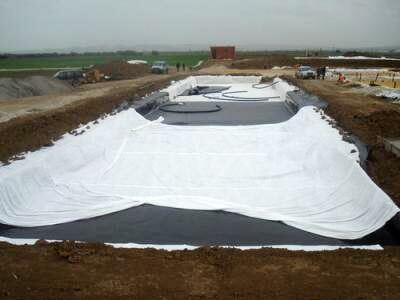 The Woven Geotextile Fabric, offered by us, is resistant against UV rays, puncturing, and clogging. Also, the Woven Geotextile Fabric has good tensile and trapezoidal tear, and has unmatched permittivity of water and elongation at break. 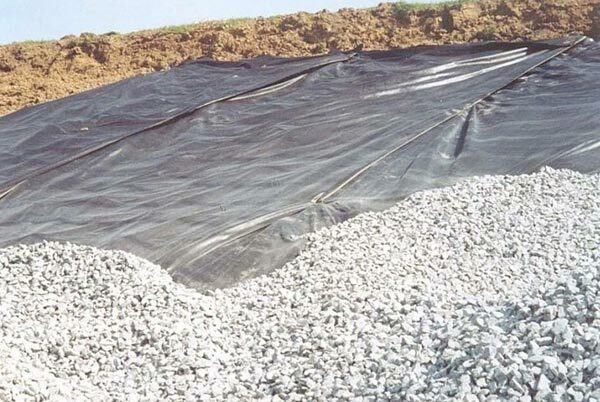 The Woven Geotextile Fabric is majorly used in sub-grade reinforcement, woven geogrids for ballistic reinforcement, embankments, coastal works, embankments, etc.